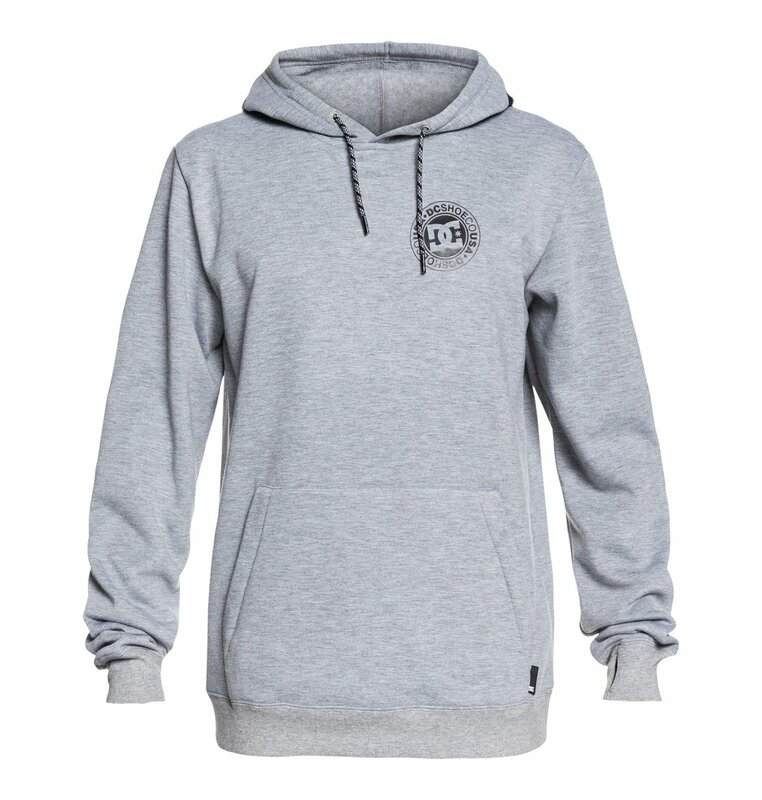 Your favorite hoodie just got honed for the hill. 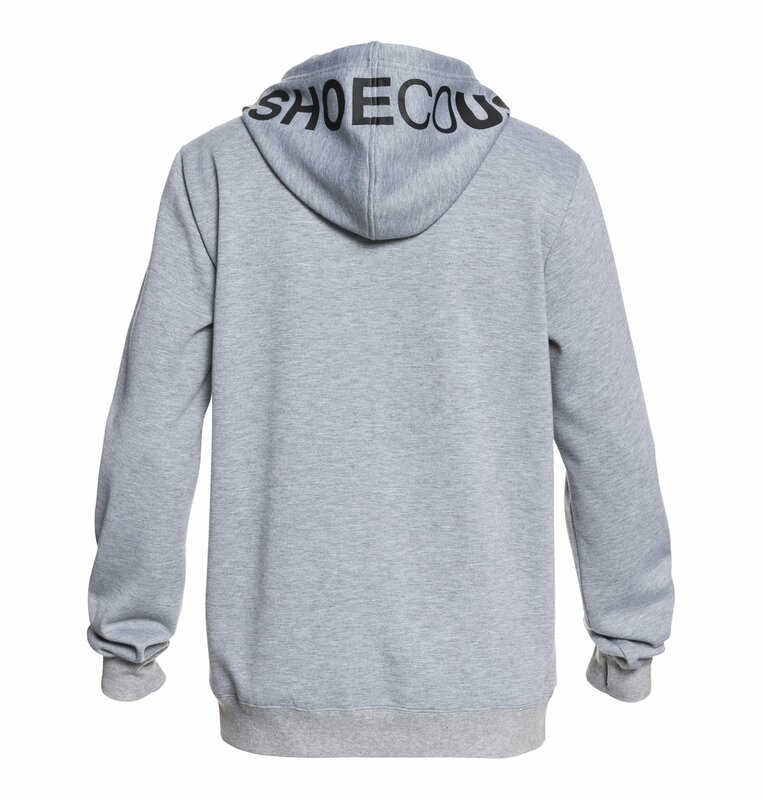 Bold athletic styling and statement colorways combine on this technical hoodie for men. Made for the mountains with Weather Defense durable water repellent (DWR), featuring heavy-duty 300g bonded fleece construction and water-resistant DWR coating. Includes internal media cord outlet.